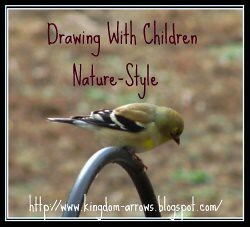 Well, I have not been posting about much except Drawing with Children and Nature blogs. I wanted to give you a peep into my life to see what we have been up to. I asked Dan to pick up Les Miserables for me at the used bookstore, since I finally finished David Copperfield. It took me 6 weeks to plow through those 853 pages, so I thought I would try something new. However, NO ONE TOLD ME IT WAS 2.75 INCHES THICK. That would be TWENTY PAGES I have printed off from The Handbook of Nature Study. Barb must LOVE Spring. She has made so many cool resources, many of them free, and I am wading through scheduling them. I am trying to be really diligent to do the art and composer study. I usually let that one slide. There is a free Virtual Makeover. Also, free shipping and gift with at least a $40 purchase. I am assuming much of my business will be online, so I am offering some incentives! I have also been lesson planning for next year and the summer. We basically school year round, where we do something a little different in the summer. Our summer this year will be 6 weeks long and we will start school the third week in July, Lord willing. The oldest daughter has decided she wants to do Shakespeare in the Summer. I made that up, so don't google it. We are using the Ambleside list for Shakespeare so we will spend 2 weeks per the three Shakespeare works for 2011. I am knee deep in Henrry V now. I found the best book, No Fear Shakespeare! It has his and modern translation side-by-side. I also have on order Brightest Heaven of Invention, in order to help me figure this out. I have not taught Shakespeare beyond the grammar level. Keep tuned in for whatever comes of Shakespeare in the Summer. The last do-dad I have decided is to start a 4-H club in the fall. We are going to be "general" and have all ages kids from 4th grade and up. It is going to be family integrated so all the other siblings can come. I really want my kids to get practice on Public Speaking, Demonstrations, Fair Exhibits, etc. This is a little more like "school" than we have done in the past, and I think they will grow alot. I will keep you updated on what this looks like too! What have you been doing in March? Is yours running away with you? Are you interested in Shakespeare in the Summer? 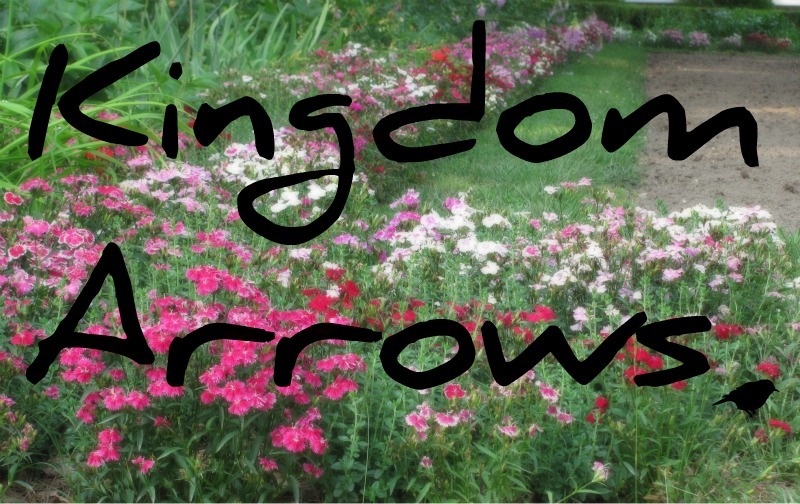 What about a blog hop for it? You finished David Copperfield in six weeks. I am still not finished with it, and it has been more than six weeks. Honestly I have put it aside for now to read other books with the intention of picking it back up some day to finish it. I have missed your book posts and am glad to see this one. Les Mis is a book that I would like to read. Had I known that you were interested, I would have warned you of its thickness. Did you know that last year was the 25th anniversary of the musical version of this book? The anniversary concert has been playing on our PBS station this month. 4-H sounds good. Our family was in a 4-H club last year, and it was a good experience. You are one busy Momma! I had very good intentions to join you tomorrow, but it's not going to happen. I hope soon though. Kathi- I emailed Barb to try to figure out how to do the nature study and what to buy. She will help you out. We did the winter and just started on the Spring. You can jump in at any time, she does not care if you are 3 weeks behind! We also read Henry V last year....not an easy Shakespeare selection by any means. We love No Fear Shakespeare though so hope that helps make it understandable. We always listen to tough Shakespeare as an audio book because professional actors make all the difference sometimes. Sorry about the confusion over the Spring ebook, hopefully next year I can do something new because I just haven't had time this year to get it together. Recycling old challenges has been a real blessing to me.